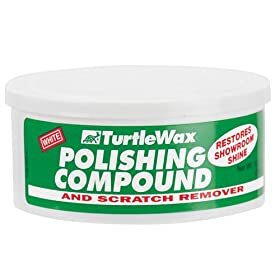 All I have to say is... turtle wax scratch remover FTMFW! Theres two types i beleive... did you use the deep rubbing compund or regular ? Oh ok... you should really wax it good(if you havent) to give it that "look"
Quick Reply: No more scratch!